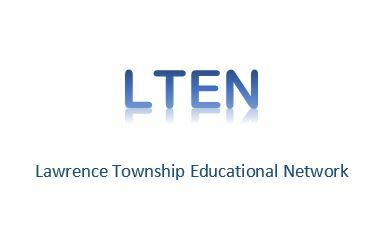 The mission of the Lawrence Township Education Network is to promote community support for excellence in education, and to provide the resources for new projects and creative approaches for existing programs, in order to prepare students to successfully meet the challenges of the future. Our school is participating in the Box Tops for Education Program. Clipping Box Tops is an easy way for you to help our school earn money to provide educational programs and supplies for our students. Our current LTEN Team and contact information.